People are more likely to tweet your post from a quote. 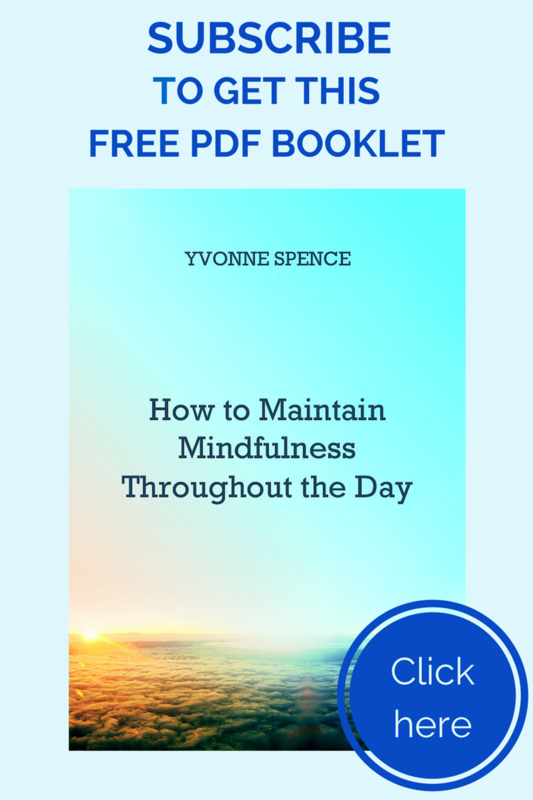 Some readers will tweet one post as many times as you have tweetable quotes in it! 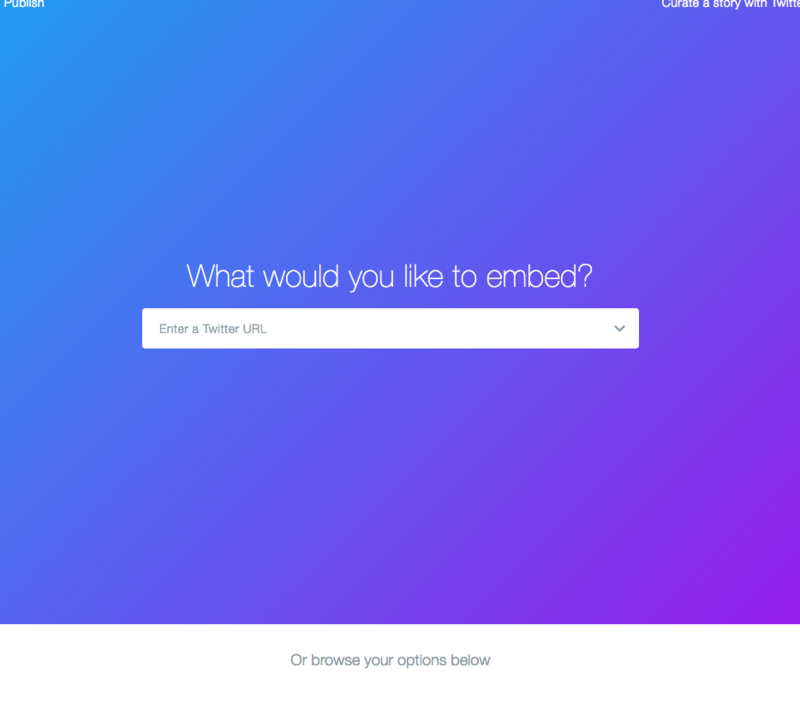 You can include a hashtag and/or direct your post to a person on Twitter. These don’t show up in your post, but form part of the tweet. Which Blogs will these instructions work for? Create a block quote in a line of its own, as in the example below. 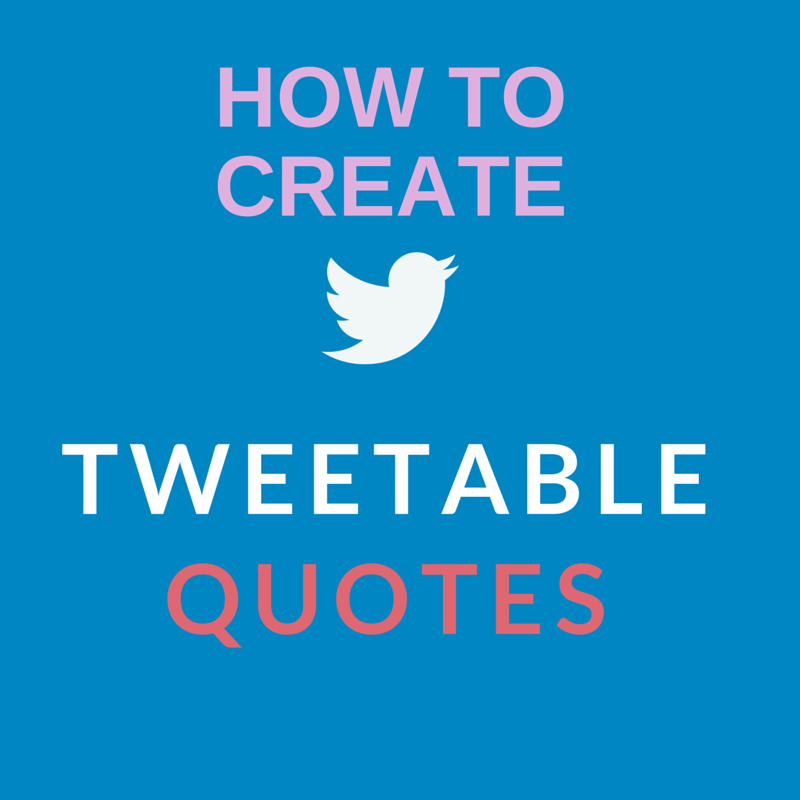 How to easily create Tweetable quotes. Tip: Keep your quote short. 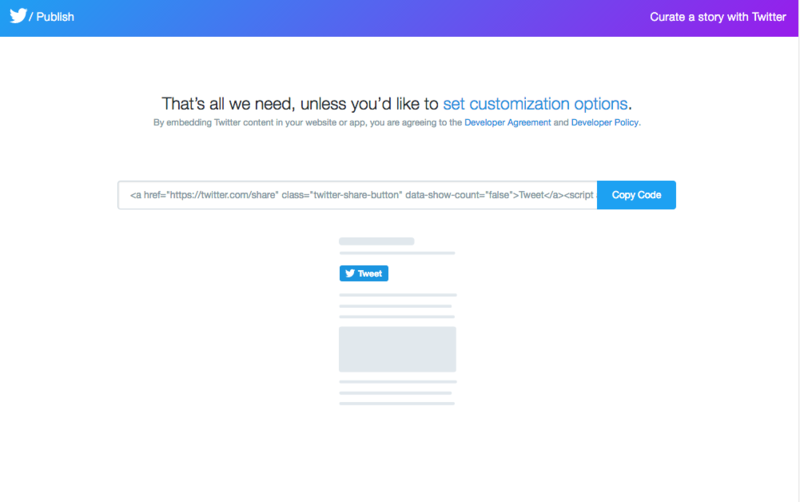 Twitter automatically reduces links to 20 characters, leaving 120 for your quote, a hashtag and your Twitter handle. 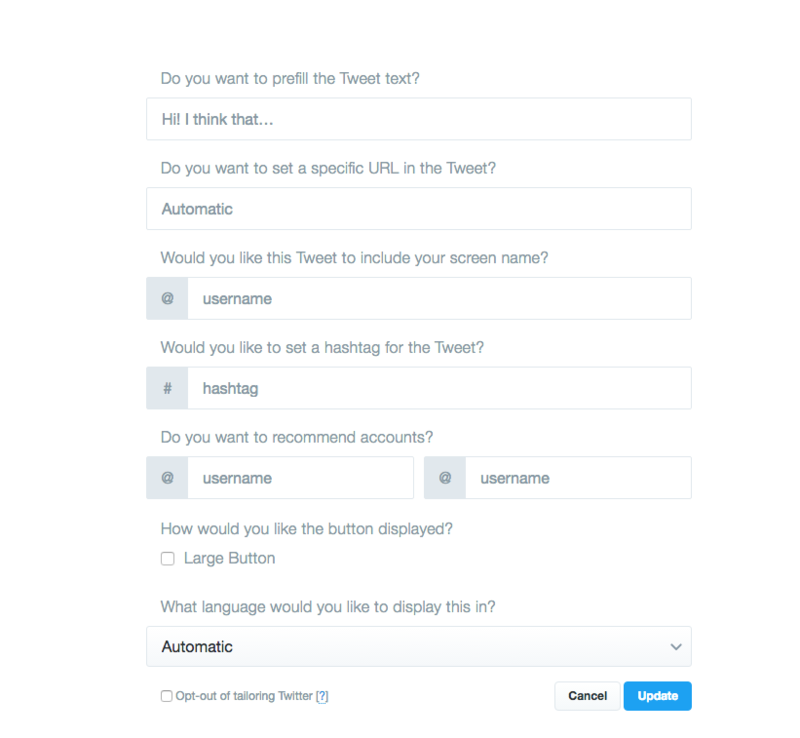 Now click on the option on the right – Twitter Buttons. You should now see the page shown in the screenshot below. Add your username in the next box. If you want to include another person in your tweet, then insert their Twitter user name in the box marked: “Do you want to recommend accounts.” This would be useful for guest posts, interviews, book reviews, or any other time when you want to recommend another person on Twitter. Back in your blog editor, switch from Visual mode (WordPress) or Compose mode (Blogger) to Text or HTML mode. Scroll down till you find your quote. It will look something like the screenshot below, with <blockquote> before it and </blockquote> after it. 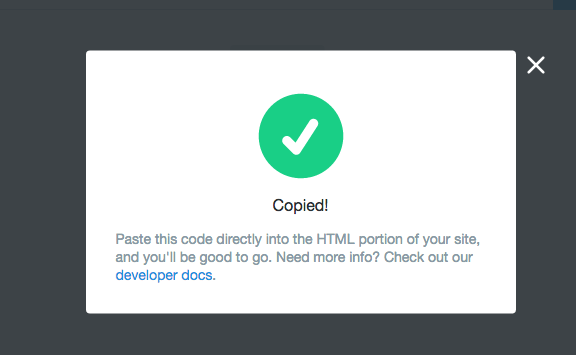 Now it’s time to paste the code you copied from Twitter. In the first of these examples, I have used the large Tweet button, the second is the usual size. Test your tweet to make sure it has no more than 140 characters. If it does, you can edit it without going back to Twitter. 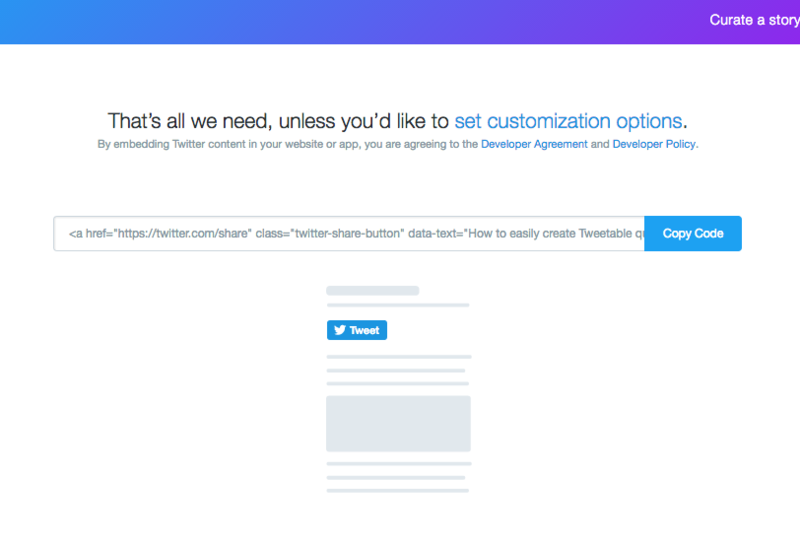 You will need to make any changes to your quote twice – in the original quote and in the code you pasted in from Twitter. In the screenshot below I have underlined the quote in red to show where it appears twice. That’s it! You now know how to make Tweetable quotes. If you found this post useful, please share it, using one (or more) of these easy-to-share Tweetable quotes! 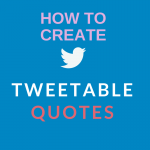 The easiest way to make Tweetable quotes. You could, and some people aren’t keen on plug-ins and suggest we limit the ones we use to essentials so it’s good to have an alternative. And Blogger doesn’t do plug-ins as far as I’m aware.